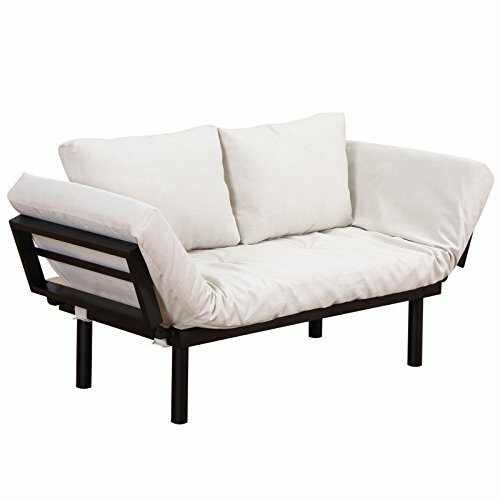 This unique and multi functional lounger easily changes over from a chair to a lounger or bed. 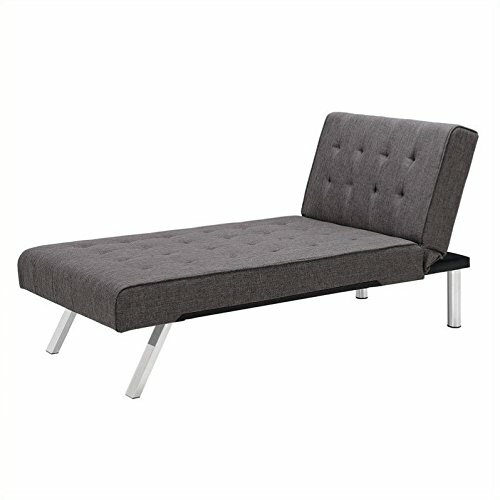 This contemporary, stylish, metal frame features a black powder-coated finish and is highlighted with a stylish upholstered mattress and two (2) pillows. 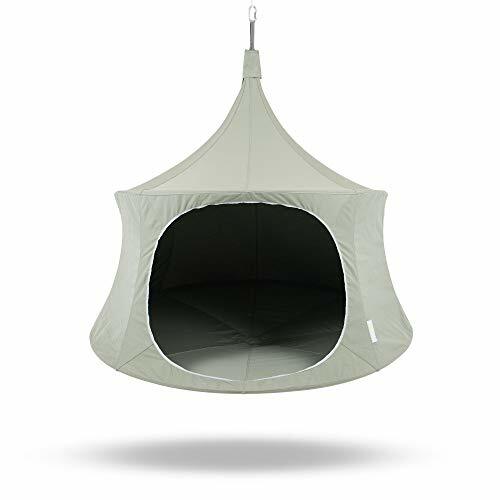 The next time your friends or loved ones ask you what you've been up to, you can truly say "hanging out" if you've been using the TreePod Lounger 6-Foot Outdoor Tree Hanging Daybed. 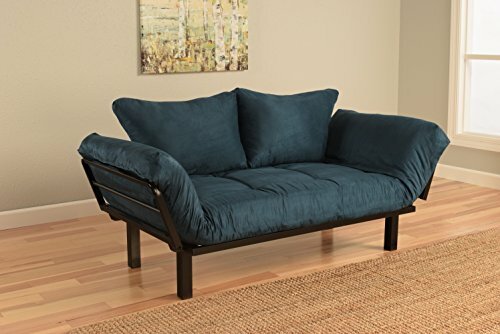 This tree lounger is the perfect way to take a load off after a long day or week. 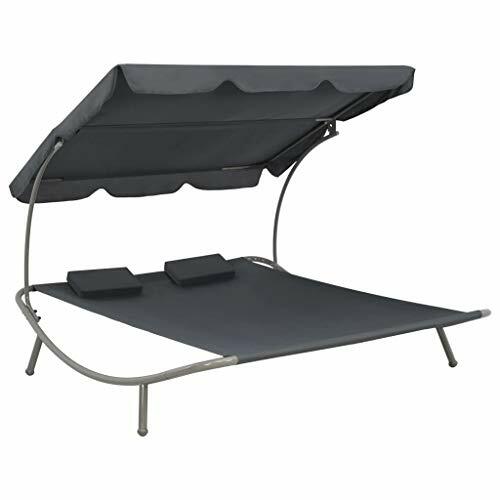 It's made of UV treated canvas and heavy aluminum frame to hold up to the test of nature. This lounger is meant to be hung from a tree and can comfortably hold a single person or up to 500 pounds. 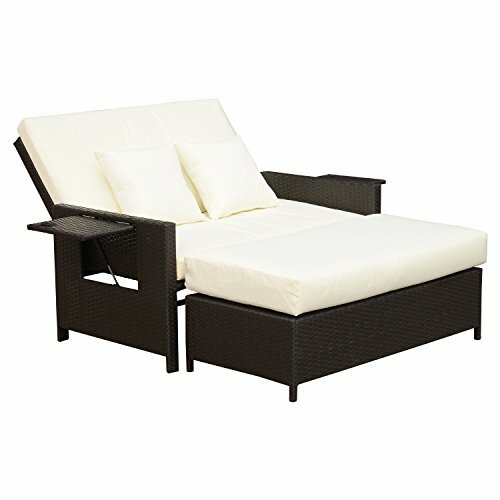 Enjoy your secluded space and privacy with the TreePod Lounger 6-Foot Outdoor Tree Hanging Daybed. 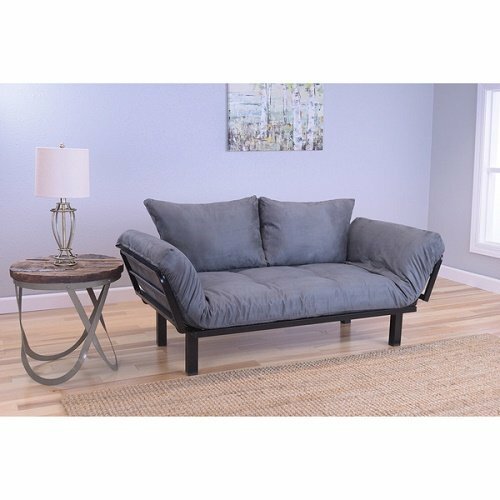 Relax in style anytime, anywhere with the TreePod Lightweight Lounger 5-Foot Hanging Daybed. Enjoy your privacy in any environment as the canvas walls will keep you secluded and let you unwind distraction-free. 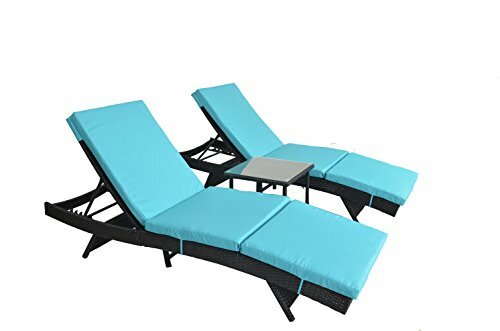 UV-treated and water-resistant canvas is made so that you can enjoy your lounger in the rain or the sunshine, anywhere there is a sturdy structure. Set-up is a breeze and can be done in minutes. 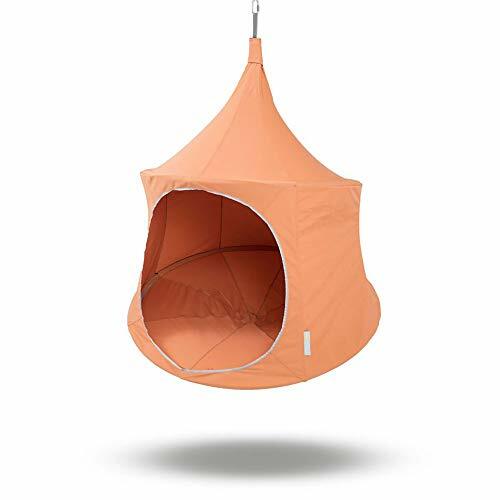 Pod comes with rope, quick link, strap, frame and carrying back, making storage no hassle at all. 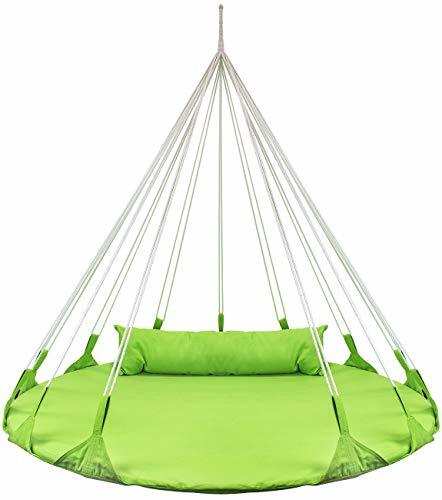 Hang up, hang out, and hang in the TreePod Lightweight Lounger 5-Foot Hanging Daybed.